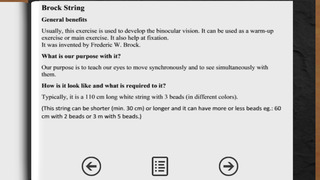 Vision Therapy Handbook tries to help people to know eye exercises in a convenient way. 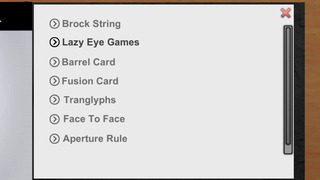 It is a collection of useful eye exercises what are proofed their success for many years in modern healthcare. Each exercise describes the way you should execute the exercise the tools what are needed for them and the expected beneficials. Feel free to look after each exercise or to contact with me and you can also consult with your eye doctor if you feel that it is needed and follow up you progress in that way. 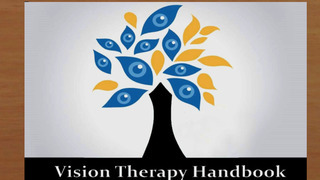 Vision Therapy Handbook tries to give a good knowladge and also a good user experience to the user to make more comfortable the exercises.